The Kobra 385 Series CrossCut Departmental Shredder saves time and money. 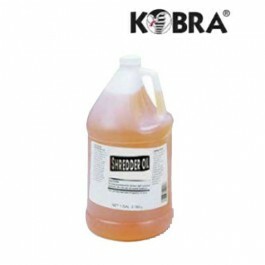 Kobra Shredders have carbon hardened cutting knives that can chow thru staples and metal clips. 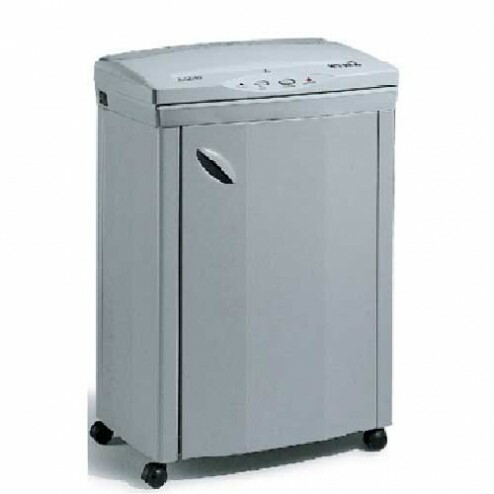 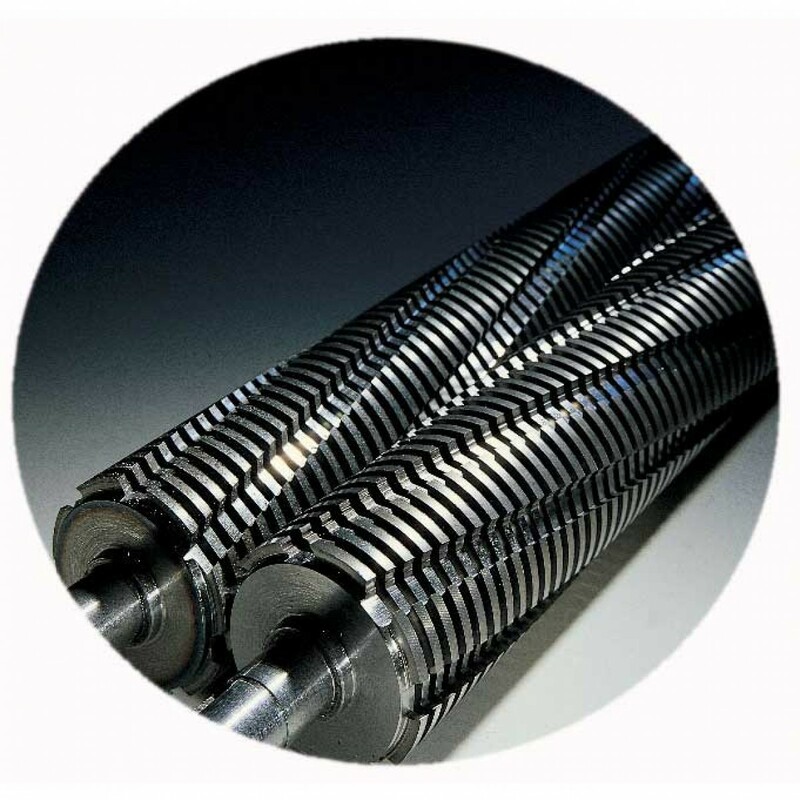 Also the high precision design of knives can shred high loads with low power consumption.